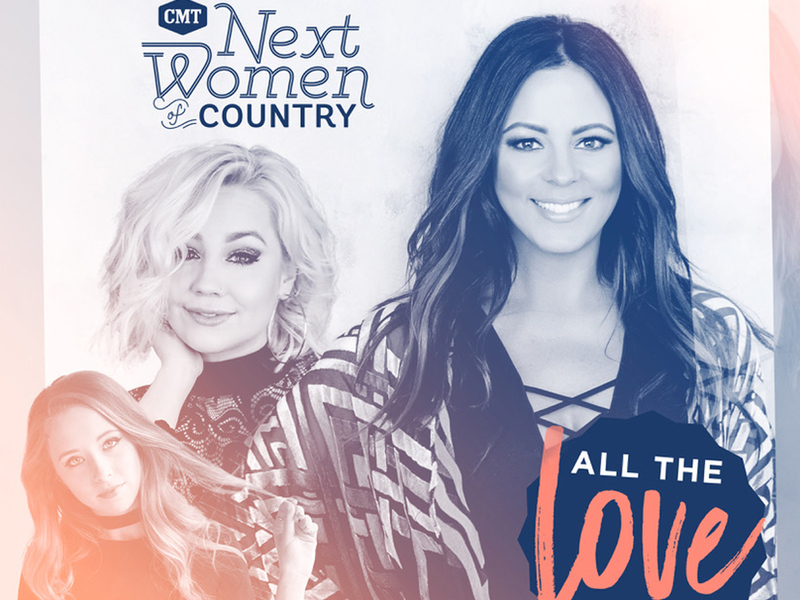 Following in the footsteps of Martina McBride, Jennifer Nettles and Kelsea Ballerini, Sara Evans will serve as the headliner for the 4th annual CMT Next Women of Country Tour. The 15-date tour kicks off on Feb. 12 in New York City and caps on April 7 in Mobile, Ala.
RaeLynn and Kalie Shorr will serve as openers. Tickets go on sale on Dec. 22 at 10 a.m. (local time).